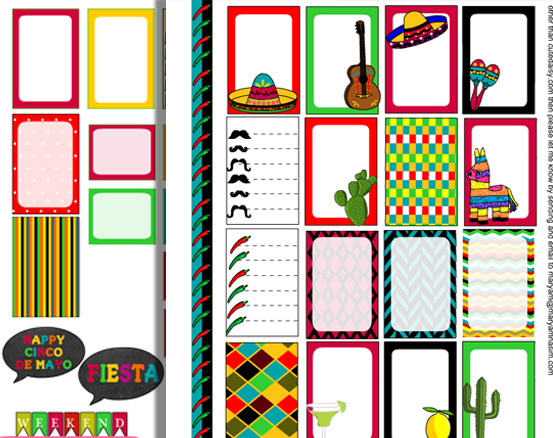 So I have finally started my new website with Planner stickers and this is the first post. 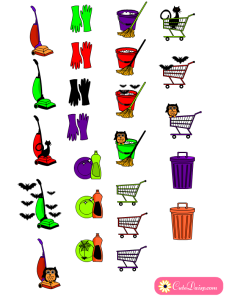 Today I made some free printable Halloween themed planner stickers for daily chores like dish washing, cleaning, cooking, laundry etc. 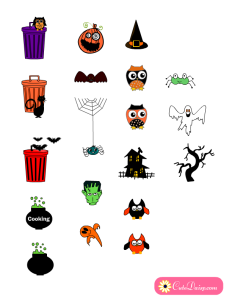 and also some cute and random Halloween related objects that you can use to decorate your planners. 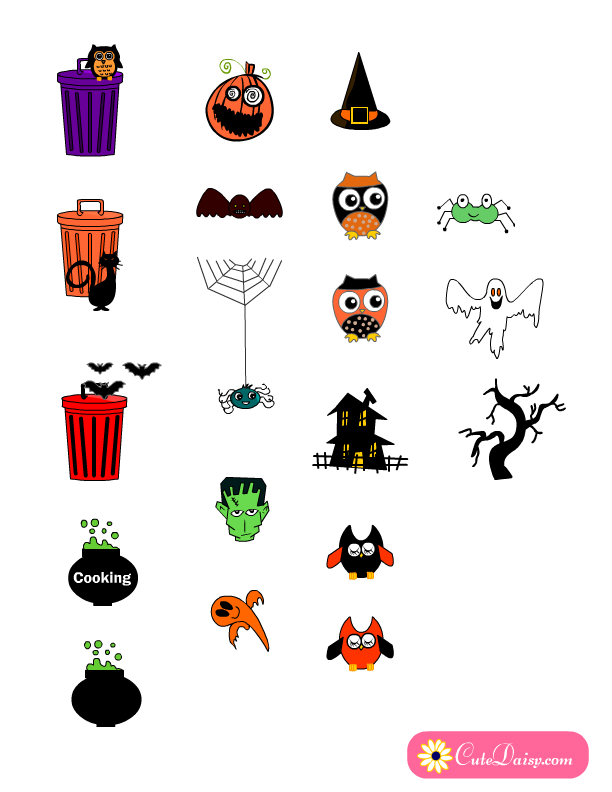 I have created these stickers in PNG and PDF formats. To save the PNG file, click on any set of the stickers that you want to save, a bigger image will open up, right click and save that image. I have also given download link for the PDF files with every set. You can print these stickers on Avery sticker paper and adjust the size through your printer’s settings. This is the first set of the planner stickers that I have made today. 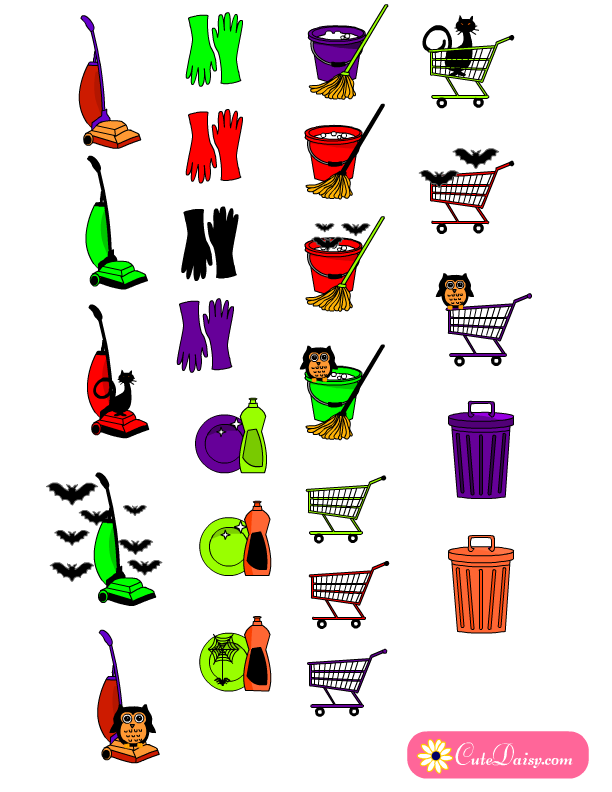 This set has stickers for cleaning, dishwashing and shopping. You can download the PDF file for these stickers here. A lot of ladies loved the fall themed laundry day stickers that i had created earlier. 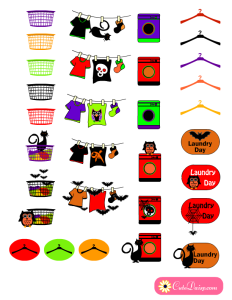 You can find those here, so I decided to make some Halloween themed planner stickers for laundry day as well. You can download the PDF file here. 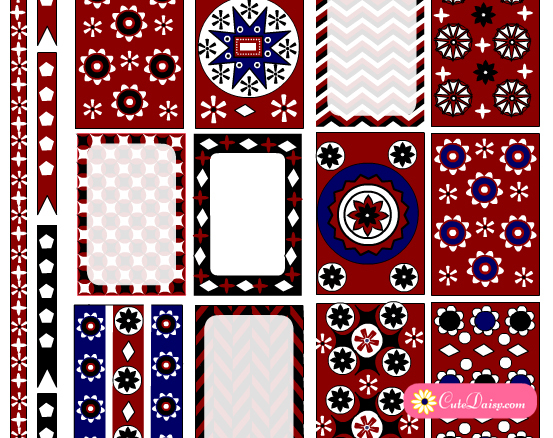 These are some random but very cute free printable stickers for your planner. You can download the PDF file here. If you want to get some Halloween themed washi tapes that I have created earlier, you can go to this link. Thank you so much for sharing these … you’ve done an awesome job on them! You have such a talent for making such cute and wonderful planner goodies for us!! Again, thank you so much for taking the time to do this! I love them! These are so cute! I also enjoyed your fall stickers. These are just too cute!! Thank you for sharing. I am glad to see you have your website up and going!! That’s a LOT of work!! Love the little bats hanging out laundry and the kitty in the cart! Thank you for sharing! Can’t wait to see your next works of art!! Hello, and thank you so much for these printables. I was wondering how you learned to create your stickers? I think it would be fun to learn. You are so good to us and I really appreciate every one of your printables. Thank you so much!!! !